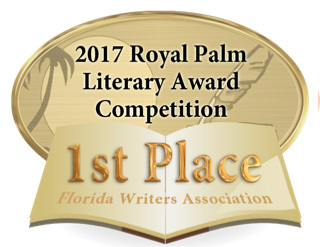 The Florida Writers Association, Inc., (FWA) has announced that DEBORAH SHLIAN of BOCA RATON, FLORIDA won a prestigious Royal Palm Literary Award (RPLA). SHLIAN’S winning entry, SILENT SURVIVOR won FIRST PLACE for UNPUBLISHED THRILLER. The award was announced at FWA’s recent four-day annual conference in Altamonte Springs, Florida. This annual competition, which received 431 submissions, was RPLA’s sixteenth. In all, the competition covered 26 adult genres and 15 Youth genres, with published and unpublished entries considered separately. 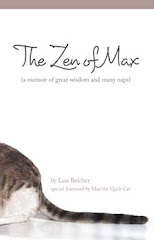 DEBORAH SHLIAN is a physician as well as an author of fiction and nonfiction. She has won FIRST PLACE ROYAL PALM LITERARY AWARDS for 3 of her published novels as well as a GOLD MEDAL for the FLORIDA BOOK AWARD for her novel “Rabbit in the Moon” co-written with her husband. For additional information, visit the FWA website: floridawriters.net, where you’ll also find more about RPLA and the complete list of 2017 winners. Or, contact www.shlian.com for details about Deborah Shlian.